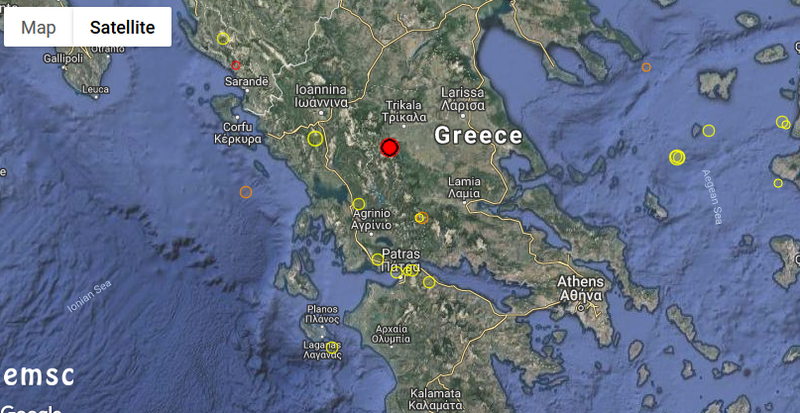 A powerful 5.4R earthquake was registered just now 30km from Trikala in Greece. There is no further information about it for now. Below find the Greece calendar, where we can see the winding spiralling over the last few days and the unleasing of it today 31st Aug. This we have seen it many times before.